Wood pellets are fuels that are made from natural substances such as sawdust and other by-products of the lumber industry. Leading wood pellet suppliers such as Firewood Centre distribute this form of biofuel as a renewable energy source that produces fewer environmental toxins than other forms of fossil fuels when burned. Wood pellet suppliers sell this form of clean fuel to industrial and residential customers around the country. 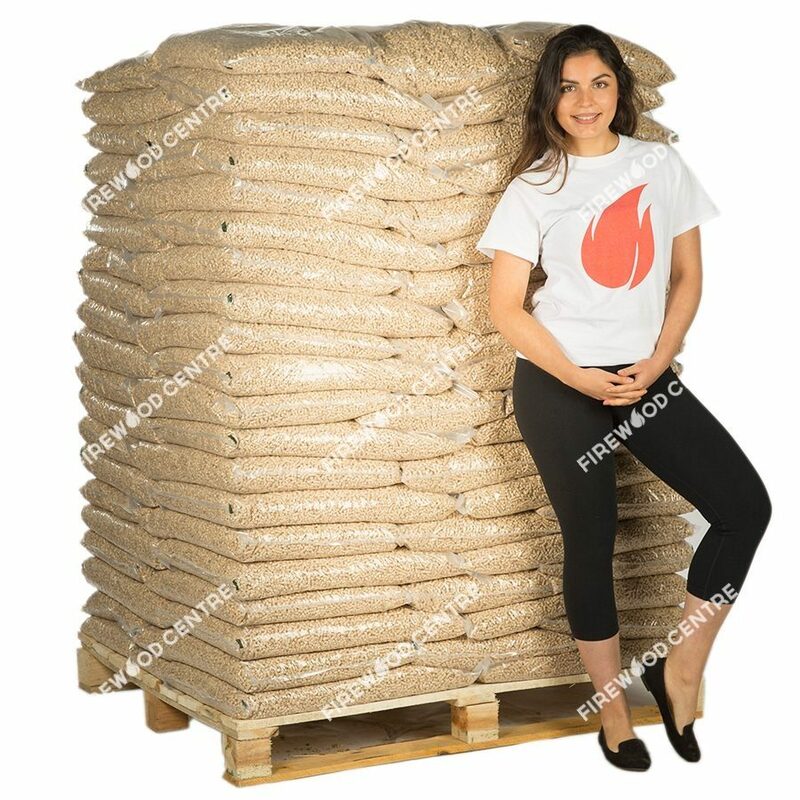 Wood pellets for sale to residential customers are great for specialised heating systems such as pellet stoves and boilers. As issues of renewable energy and new fuel technologies rise to the forefront of today's society, many firewood suppliers have looked towards new and exciting strategies of heating homes and creating power for the average consumer. One such method is the use of biomass wood pellets. Wood pellets are what is generally called a biomass fuel; what this means is that they are developed from organic materials, making them a renewable and sustainable source of energy. Produced from sawdust and other wood waste products, wood pellets are created as a byproduct of the waste created in industries like sawmilling. 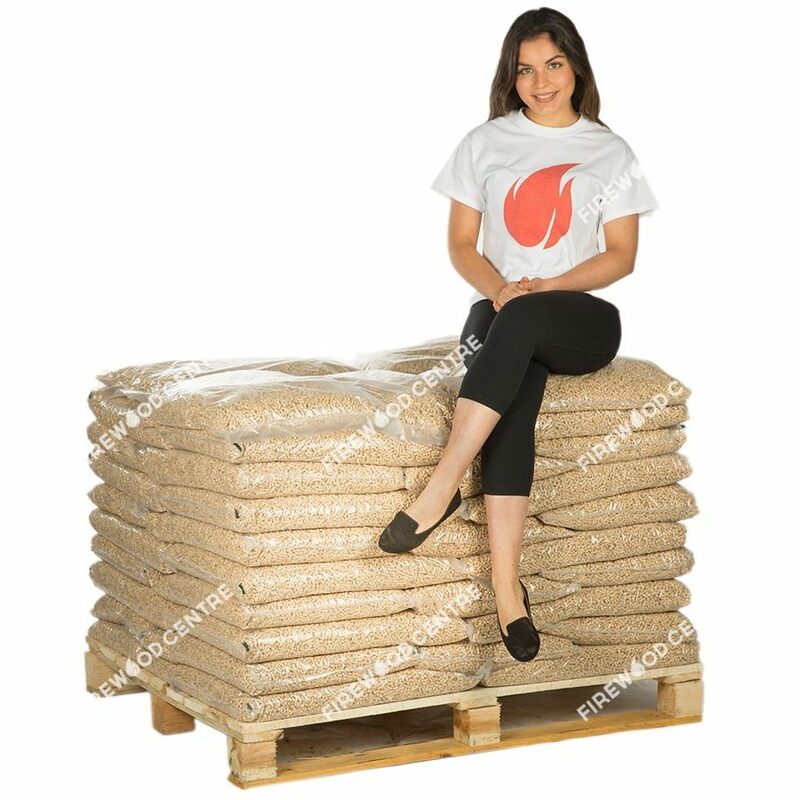 Their small size, measured in millimeters in length and width, allow wood pellets to be densely packed into a given storage area with minimal wasted space. Their low ash content and low moisture leads to a high combustion efficiency, meaning they'll burn with much less prompting than similar firewood sources. 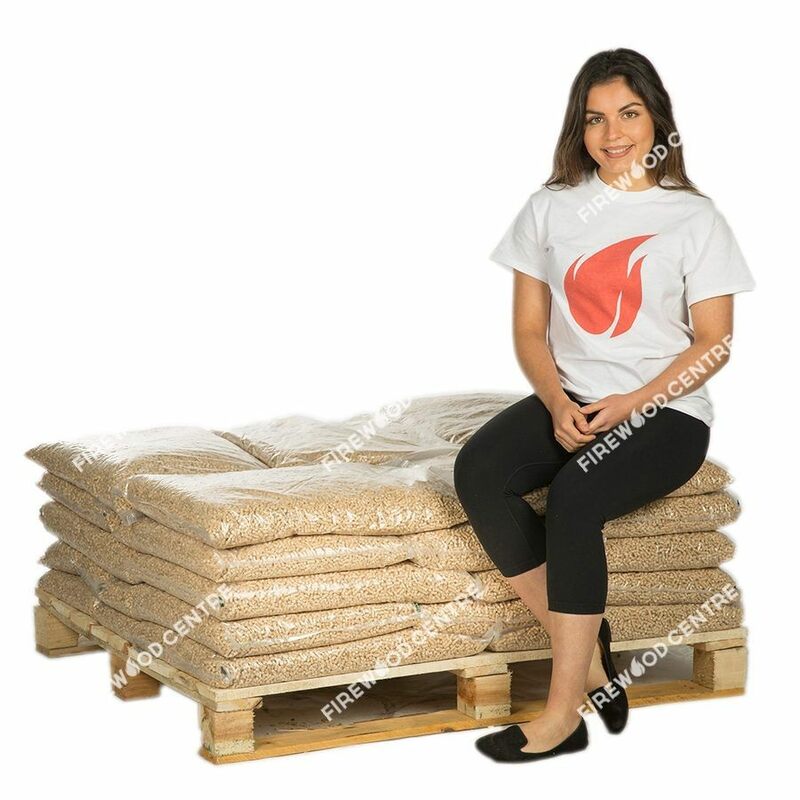 Wood pellets are used for a variety of purposes, and are highly efficient as a fuel source due to their small size and high density; they create very little CO2 when burnt, which makes them extremely environmentally friendly compared to fuel sources such as oil or coal. These wood pellets can heat homes and provide power for buildings ranging in purpose from industrial plants to everyday residential locations. Although wood pellets were once simply burnt like firewood would be, their rising popularity as a fuel source has led to the advent of high-efficiency boilers that maximize the amount of heat produced and allow home-owners to regulate the speed at which they are burned and the amount of heat produced - oftentimes, these adjustments can be made with a simple home thermostat. These pellets have seen a great increase in use in the United Kingdom following the development of the Non-Domestic Renewable Heat Incentive, which offers regular payments to those who use them in their businesses and homes. They have been widely used in other European countries for years, including Germany and Sweden, but the advantages put in place by the Renewable Heat Incentive make them a rising source of both electricity and heat in the United Kingdom. As consumers move towards more viable and longer lasting sources of fuel, wood pellets have become a favorite among the economically minded. Taking into account their small size, high combustion efficiencies, and low ash content, these pellets will be treasured for years to come.